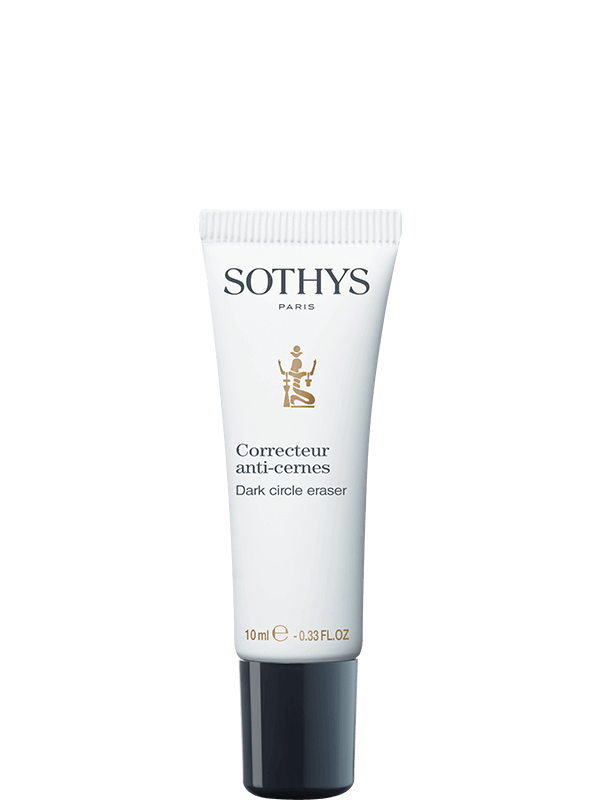 The Sothys Dark Circle Eraser is more than just a concealer. The powdery tinted emulsion targets and disguises dark circles instantly. With the universal shade, dark circles are immediately hidden, the eyes look more luminous. Vitamin PP - Act on the colour of dark circles. When haemoglobin breaks down and stagnates in the area under the eye contour, dark circles appear. 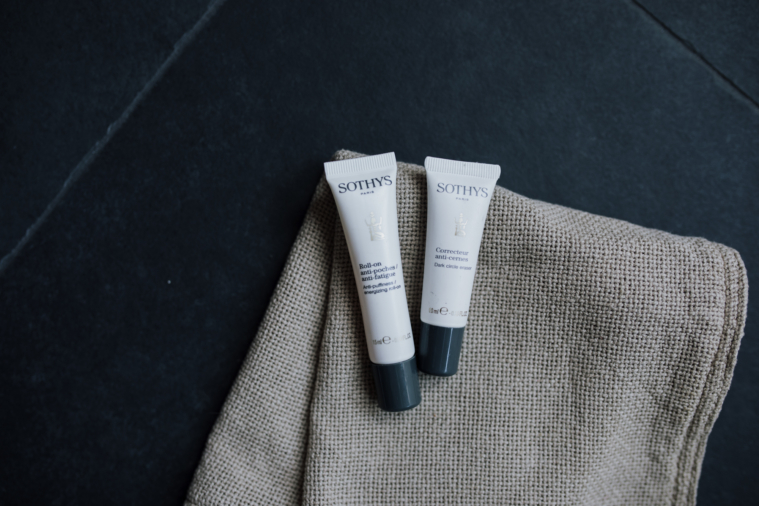 More than just a concealer, this powdery tinted emulsion is enriched with active ingredients such as Vitamin PP to limit hyper-pigmentation and Biotech yeasts to improve the capillary micro-circulation process, limiting permeability of vessel walls. 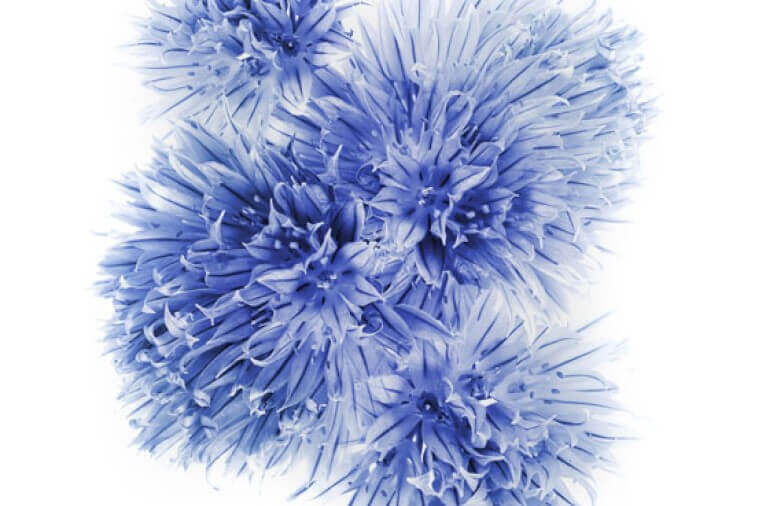 The high protection eye complex based on mountain flower stem cell extracts promotes skin regeneration. Apply by gently patting under the eye from the internal angle towards the temple.